It seems that the tech world was waiting for the arrival of HTC One smartphone, a device, which was earlier known as HTC M7. 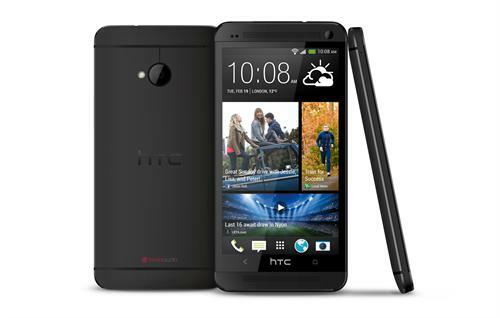 It is the successor of HTC One X. The stunning look of HTC One had already given huge fan followers, who wish keeping their eyes close to know the hardware and software features of the device. From the words of Peter Chou, CEO of HTC Corporation, through HTC One, the company has re-imagined the mobile experience which is adaptable for the current generation. 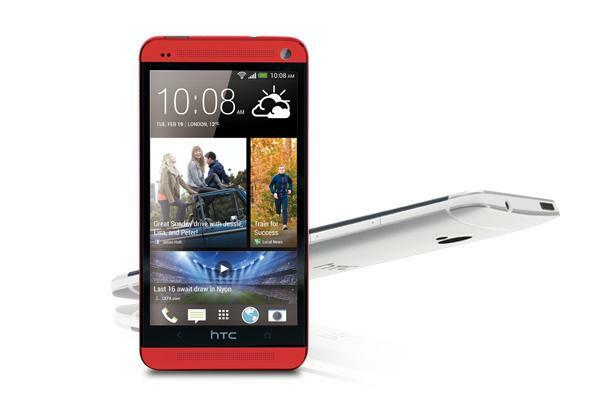 Codenamed M7, the HTC One was unveiled at a special event held at New York on 19th February, 2013. To be officially released in March 2013 through 185 carriers and retailers spread across 80 countries, the HTC One would reach the hands of smartphone lovers through AT&T, T-Mobile and Sprint in the U.S., O2, Everything Everywhere and Vodafone UK in the United Kingdom, while, Bell, Rogers and Telus would bring it to Canada. Adding more to it, the HTC One would reach the shores of UK on 8th March and would make its way to the United States on 22nd March, 2013. The 32GB version of the HTC One will be made available in USA through major telecom operators in USA for $199.99 with a two year contract, while its 64GB version would cost $299.99 with a two year contract. With HTC Droid DNA riding in USA and HTC Butterfly touring Asian countries and Russia, European countries would get the first taste of a 1080p smartphone from HTC. The HTC One spots a 4.7-inch Super LCD 3 capacitive touch screen 1920×1080p pixels display, RGB matrix, Corning Gorilla Glass 2.0, HTC Sense UI v5 and an aluminum frame for protection. Powered by a 1.7 GHz quad-core Qualcomm APQ8064T Snapdragon 600 processor with four Krait 300 cores and 2GB of RAM, the phone runs on Android OS v4.1.2 (Jelly Bean) and HTC Sense 5 while it can be upgraded to v4.2.2 (Jelly Bean). To be available in Grey, Black and Red colours, the device comes along with an internal memory of 32 or 64 GB non-expandable storage. For connectivity options like Wi-Fi 802.11 a/ac/b/g/n, Bluetooth 4.0, GPS, NFC, Infrared and Micro-USB would provide the service for transferring data. An interesting digital clock and weather display would find place in the home screen which was finally selected from hundreds of different clock designs set by HTC's designers. The users can get live updates of news headlines and social network content from the new scrolling news aggregator known as 'BlinkFeed', placed below the clock on the home screen. It would be similar to Flipboard and Windows Phone's live tiles which connects you, even while you are on the move. A 4.3 'ultrapixel' rear camera which can deliver shots at 2688 x 1520 pixels and a 2.1 MP front camera, possible of making video calls are embedded with HTC One. The camera of HTC One is one of its biggest innovation which fits larger than which is found in other smartphones giving better pixel quality. A remarkable feature of the device will be the addition of a new camera app feature know as "Zoe" which allows to record short video along with each click. It allows the photos and videos to combine and synchronize automatically with music, producing a multimedia presentation which can be shared with others using the Zoe Share feature. Sense TV app included in the device can be used to control the television using an integrated IR blaster in its power button. The infrared diode would act as a universal remote for a TV or media center. Equipped with a music player with a visualizer, users can go through on- screen lyrics displayed. Using the new Sync Manager, content from HTC devices with Sense 3.6 can be transferred and migrated while an updated version of the "Get Started" feature would allow users to make initial setup on their device with the help of a web-based service. In design, the phone resemble the iPhone 5 removing all flaws, reducing the little gaps between different parts, giving a smooth feel to the phone and gives a tight feel while in hand. As Li-Po 2300 mAh battery capable of providing amble extra life for the device. According to a research conducted by Gartner HTC has sold around 32 million smartphones in 2012 making 4% of world market share. With its exotic features and alluring design, the HTC One would get more fans who are eagerly waiting for its official release in March. The HTC One would cost $786 in USA while it would be €590 in Europe. As Reliance Communications is listed as one of the 185 operators, it is much sure about its arrival to India priced at Rs 42,700. 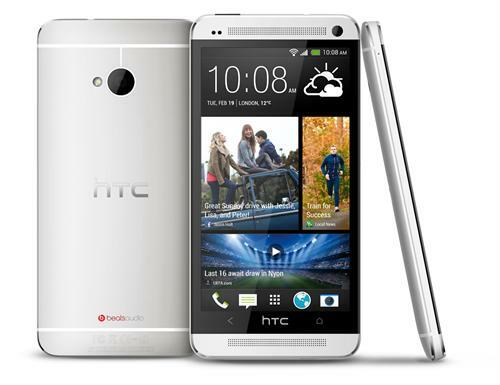 Read more about HTC One Phones.